Salesforce is the OG SaaS company. With an 18.1% CRM market share, it dominates the space, way ahead of massive companies like Microsoft, Oracle, and SAP. Its growing revenue, set at $8.39 billion in 2017, has allowed it to hoover up other companies such as Heroku (2010), RelateIQ (2014), Demandware (2016), and Quip (2016). Yet, its pricing page is terrible. In this episode of Pricing Page Teardown, Patrick and Peter do their best to understand Salesforce's pricing page and wonder how anyone has ever managed to sign up for the product and grow it towards its $10 billion run rate. You don't have to put all of your features on a pricing page. This is particularly true if you are looking to get a user on a call or to trial the product. If the buying decision isn't there and then, you have other opportunities to give them higher levels of detail. In the end, Salesforce doubles down on this bad approach, providing a downloadable version which, like Patrick says, is akin to having to search a restaurant for the menu. This is only one part of its pricing page, the part for the “Sales Cloud,” which is its main CRM product. 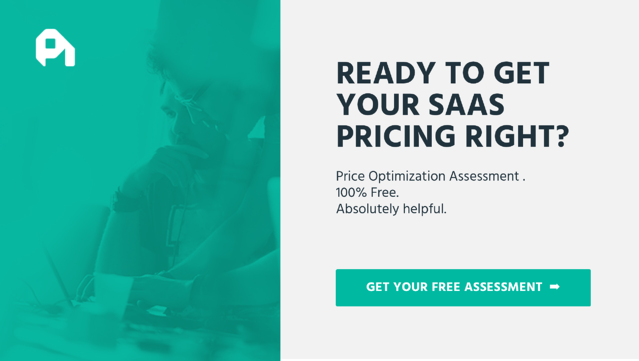 All the other products — Marketing Cloud, Commerce Cloud, Quip — have their own pricing pages. In all, the pricing component of the Salesforce marketing site gives the potential customer an overwhelming amount of granular information. More than enough to evoke analysis paralysis. From our survey of 4,582 CRM decision makers, the prices for each of the four plans fit well with the willingness to pay. On the low end, the Lightning Essentials package for up to five users is priced at $25 per user. The median for five or fewer users from our data was $21.09. Salesforce is slightly higher but within range. You should always try and push the higher ranges of your pricing to capture that value. 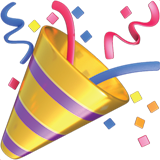 The three other tiers are priced at $75, $150, and $300 respectively. That second tier — Lightning Professional — hits between the 6-50 range from our data. Lightning Enterprise and Lightning Unlimited again push the higher limits of what larger customers in the market are willing to pay. But Salesforce is the premium CRM product, so it can push for higher pricing, especially once you hit enterprise tiers. The takeaway here is that Salesforce is obviously doing its analysis in terms of pricing. They have their pricing strategy right. But it needs to allow the design team some input into the layout. Not everything has to be there, especially if the goal isn't a paid sign-up at that point. The main problem we saw on the Salesforce pricing page wasn't just the complexity, it was the redundancy of all that information. 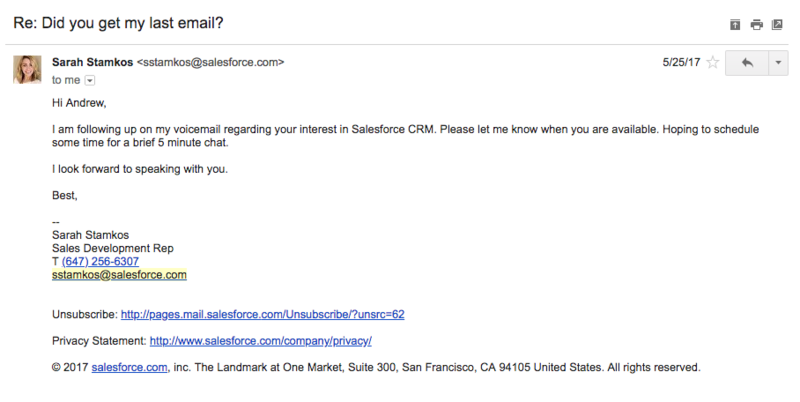 Salesforce isn't a low-touch SaaS product. For most low-touch SaaS, a full feature list is important. That is your main opportunity to sell to the potential customer. You will never get on the phone with them to describe all the cool stuff you can do. There is nothing wrong with them reaching out if you have shown an interest. The point is that there is an army of SDRs at Salesforce itching to tell you all the features they have and help you decide where you fit in the Salesforce ecosystem. You are almost definitely going to get on a call or chat with one of them at some point. So it doesn't need to list everything on its site. Sarah and her colleagues are there to help you through this decision better than the pricing page ever will. 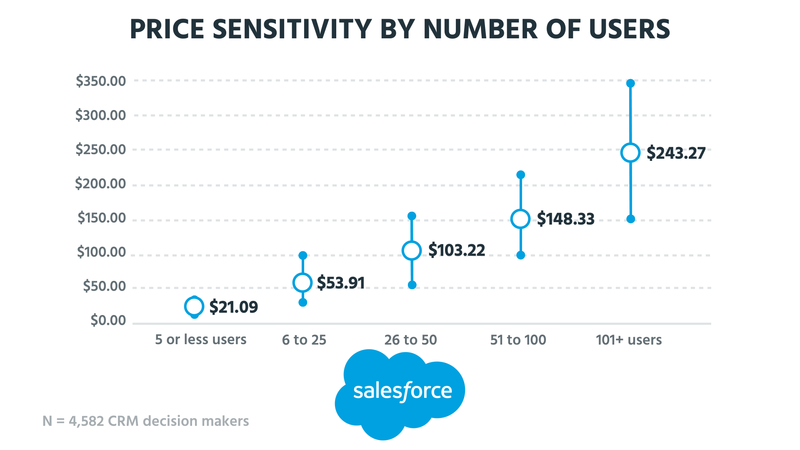 Salesforce could drastically lower the cognitive load of its pricing page. It could keep the detailed features for the Essentials package where the lower LTV might not warrant the higher CAC of a high-touch sales response. But the higher tiers could include less information and more incentive to get in touch with the sales team. As Peter and Patrick say, the pricing page at the moment appeals to no one. Light users are overloaded and enterprise users simply don't care — they want that call. In this feature value analysis, preferred features score positive numbers, non-preferred features score negative. The market, at all levels, wants all-inclusive pricing right now. This is what we see in markets that are mature. 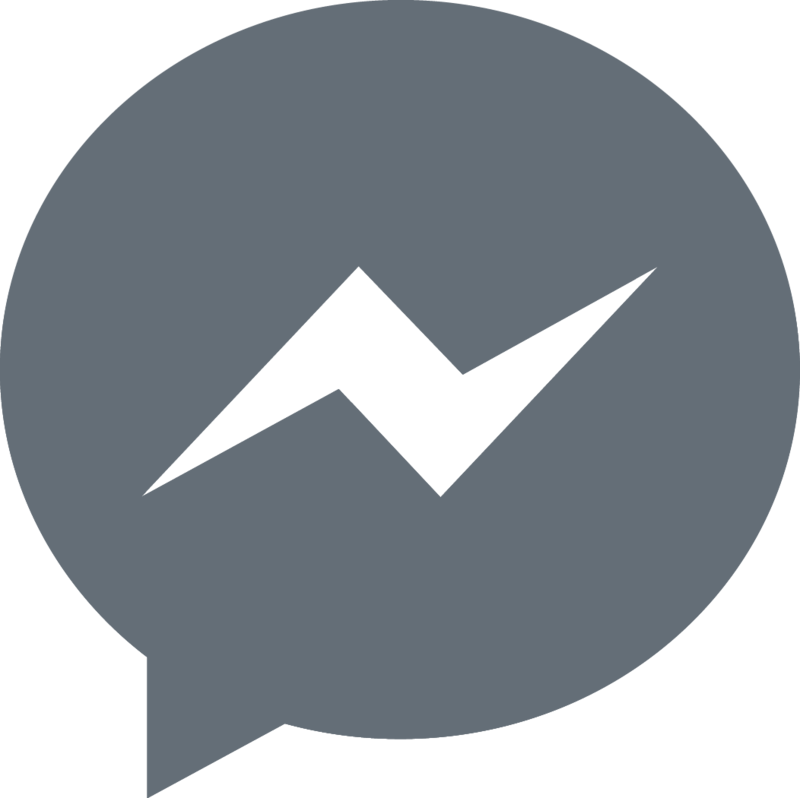 Customers are knowledgeable and have used CRMs in the past. They know what they want and they just want a straightforward price for it. This isn't really Salesforce's model. It leans more towards the third option, base pricing with select add-ons, which isn't what customers really want. The CRM decision makers out there don't want to see all those $ signs next to the Einstein products and mobile apps. They want to know why those aren't included, especially when they are paying $300 per seat per month. A customer could be spending $100,000+ annually with Salesforce and find that some features on that page still aren't available. When there are much cheaper options out there and a going CRM market, this could be enough to push some customers, especially at the lower end, away. Ultimately, this is an incredibly confusing pricing page. They have so many components and features that probably make up a great product or suite of products that they want to throw them all at you, and it gets lost. It is really overwhelming for us as humans to look at a pricing page like that. The pricing page is terrible. I was overwhelmed literally without doing anything. You needed a treasure map to find out what you got, and there was no treasure there. 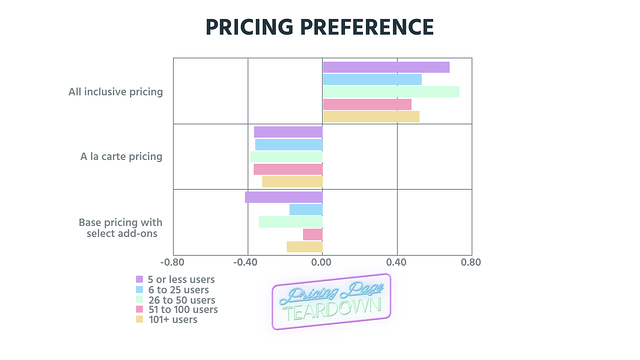 Check out the video for its final scores and use this pricing page as a lesson: no matter how successful you are and how much you might know your customers, a badly designed, confusing pricing page is always going to drive away money.